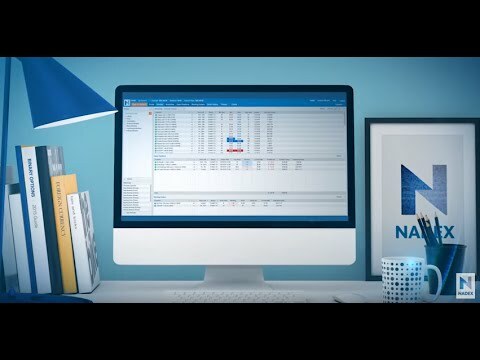 Power up your trading with Nadex binary options. Target the markets you like, zoom in on a price range, and place trades with the confidence that comes from limiting your risk up front. Trade forex, stock indices, commodities, economic events, and Bitcoin—all from one account. Nadex is a CFTC-regulated binary options exchange providing an innovative new way for individual traders to participate in the markets. The minimum amount to open an account to start trading is $100.